Eight days ago, the Vatican announced details of the next World Meeting, Aug. 21 to 26 in Dublin. Among many other speakers will be the Rev. Jim Martin, a New York City Jesuit popularly known as Stephen Colbert’s pastor — but within the church as a fierce advocate for positive images and engagement with gay Catholics. Martin will be the first speaker at a World Meeting “on positive pastoral outreach to LGBT people,” the Associated Press reported. 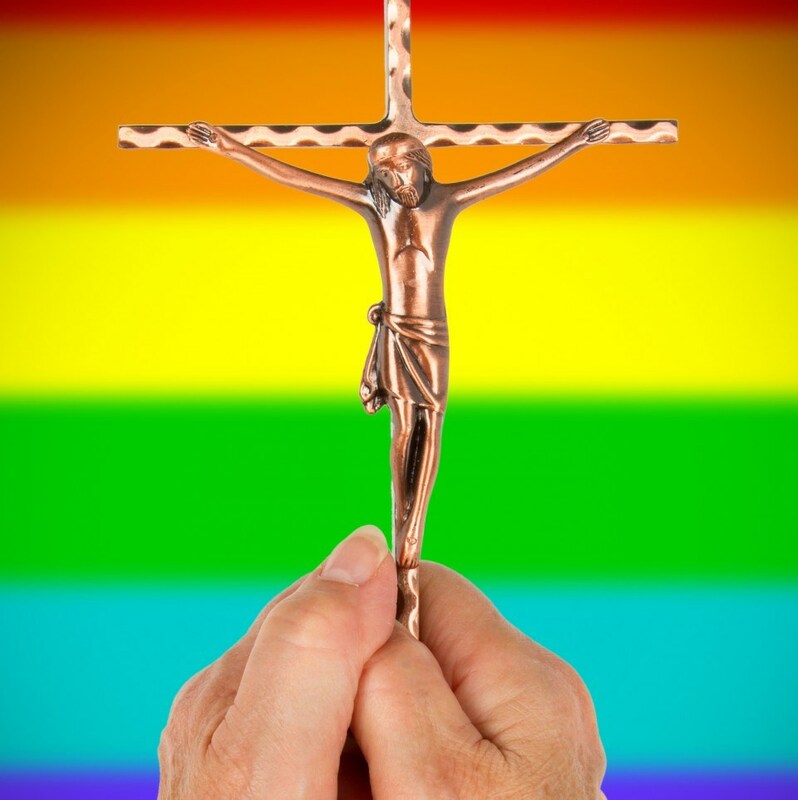 Martin, author of “Building a Bridge,” about Catholic outreach to the LGBT community, has had several talks canceled in the United States in recent months because of pressure from conservative groups who oppose his call for the church to better accompany gay Catholics, the AP reported.